My group and I were tasked to come up with a brand new drink brand. 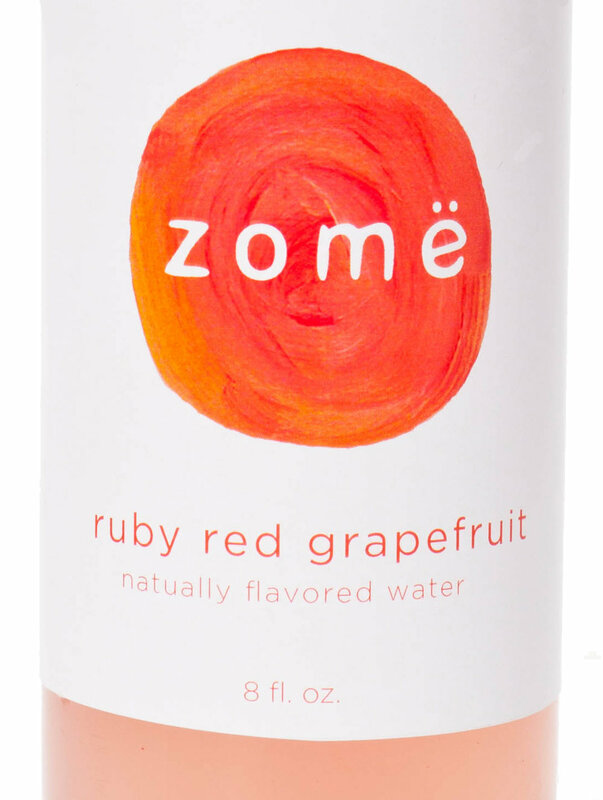 Zome, a kid friendly all natural fruit drink, was born from great collaboration. Coming up with two different designs for two different targets: the child and the parent. 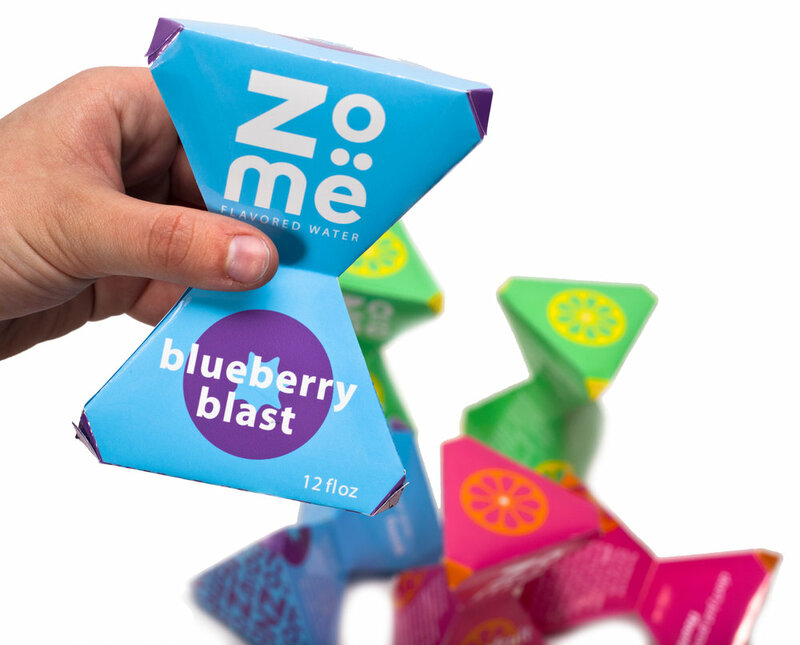 fun colors, design and group packaging that is child like. clear to see the color of the liquid and still fun with the paint elements.